Cobalt Iron delivers the industry’s first enterprise-class cloud backup SaaS offering. 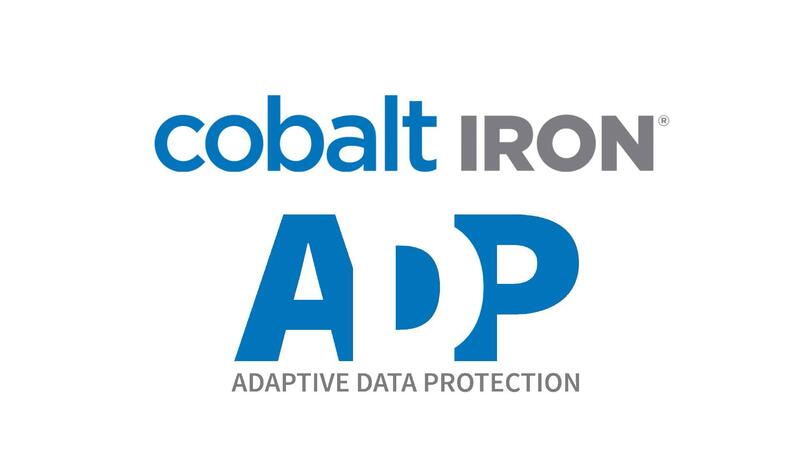 Cobalt Iron’s product, Adaptive Data Protection (ADP), scales from terabytes to exabytes and provides the simplicity not found in backup technologies and tools today. 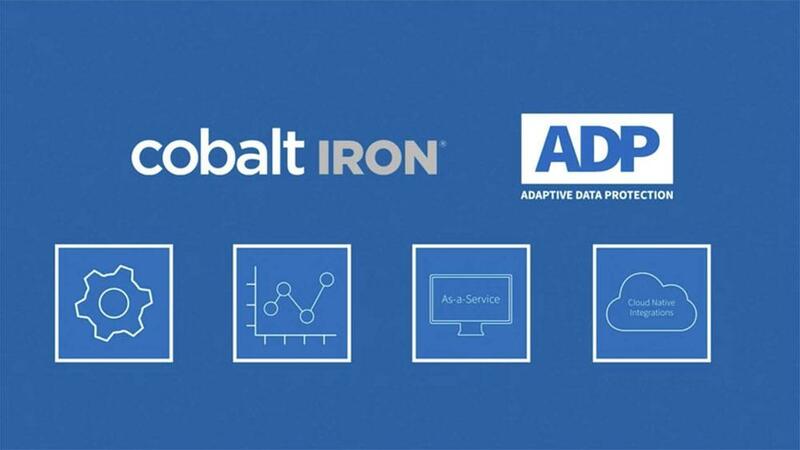 Cobalt Iron ADP is redefining enterprise data protection from a box of tools and technologies into a simple, flexible service. We invite you to watch the videos to learn how ADP delivers Data Protection Everywhere™. Smart. Secure. Automated. Let us introduce you to Cobalt Iron’s ADP solution. 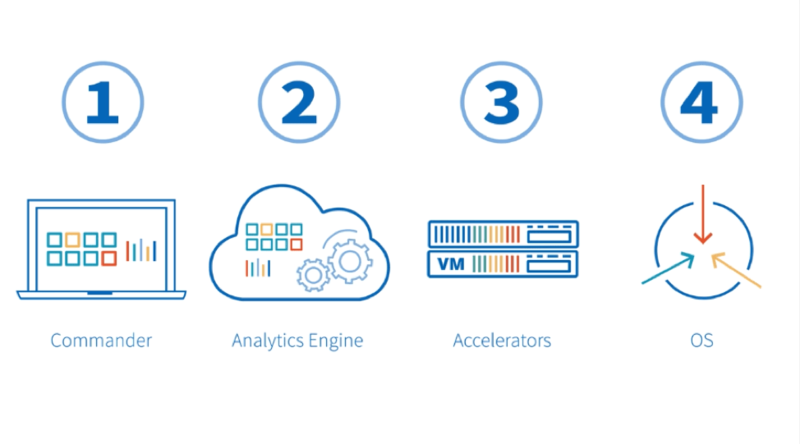 ADP is a modernized approach to backup that leverages analytics, SaaS, and multi-cloud support, built on a software-defined architecture. Cobalt Iron’s ADP delivers measurable CapEx and OpEx savings. Learn how leveraging automation and analytics in a modern data protection solution delivers benefits to the bottom line. 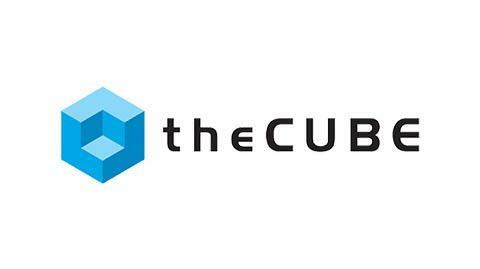 Cobalt Iron ADP is a single unified solution that provides Data Protection Everywhere. Learn about the four core components of the ADP Architecture and how they save customers time and money. John Furrier and John Walls sit down with Mark Ward of Cobalt Iron and Tim Conley of ATS Group at VMworld 2016.